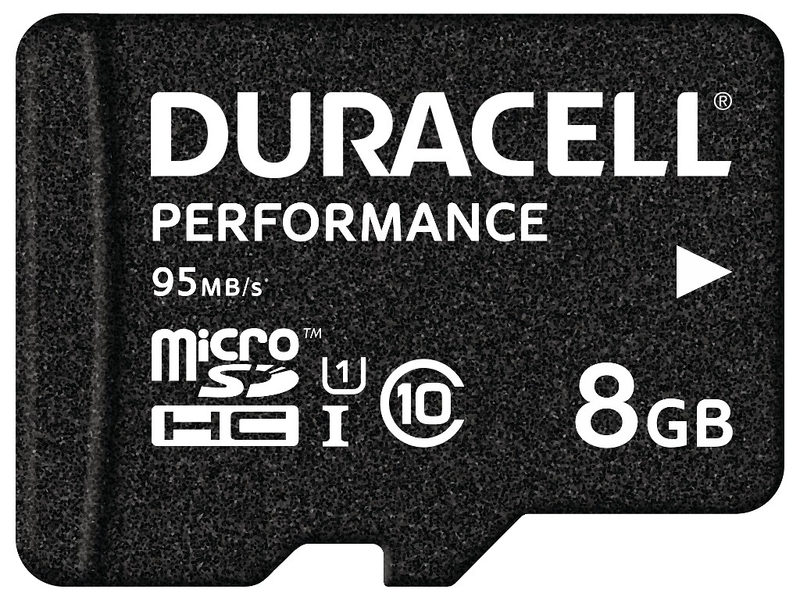 Duracell Performance microSDHC card has a Class 10 speed rating that guarantees a minimum data transfer rate of 10MB/sec. 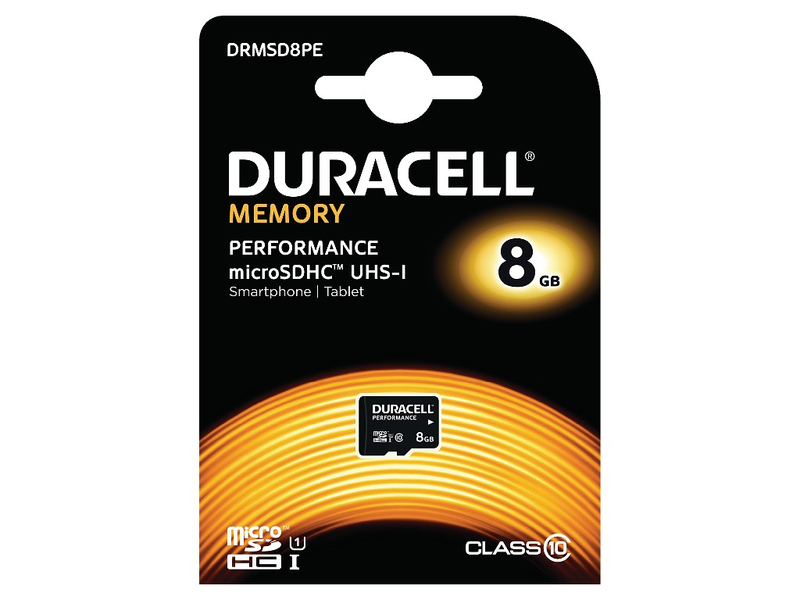 This ensures optimum performance with devices that use microSDXC. Available in 8GB to 128GB sizes. This card is a high performance card making it ideal for cinema quality full HD video and 3D video.